You wouldn't realize how troublesome blackheads can be until you wake up one day and see those little black spots staring right at you as you look in the mirror. Having blackheads can prove to be really annoying, especially when they are in your ears. While blackheads are usually common on the T-zone of the face, you can also get blackheads in your ears, or any part of your body that produces too much oil. The skin on your ears is thinner, so it can be painful when you have pimples or blackheads in this area. Also, removing blackheads in ears is not as simple as trying to remove blackheads on the nose. Improper use of acne treatments may lead to scarring and infection. 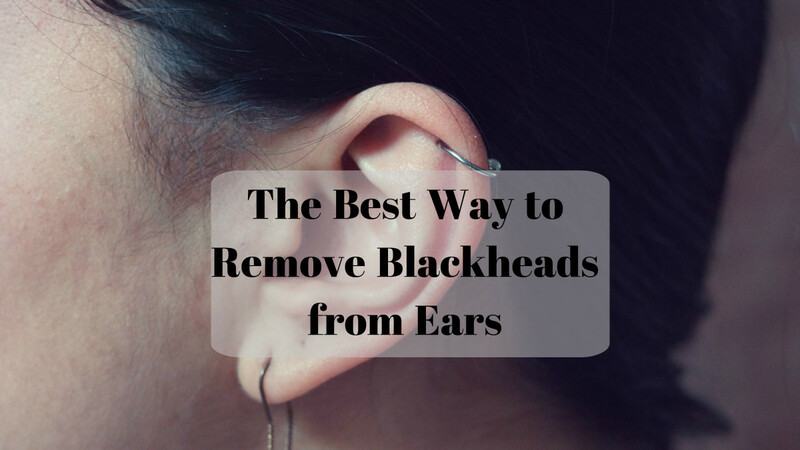 Read on and learn how to get rid of blackheads in the ears quickly. 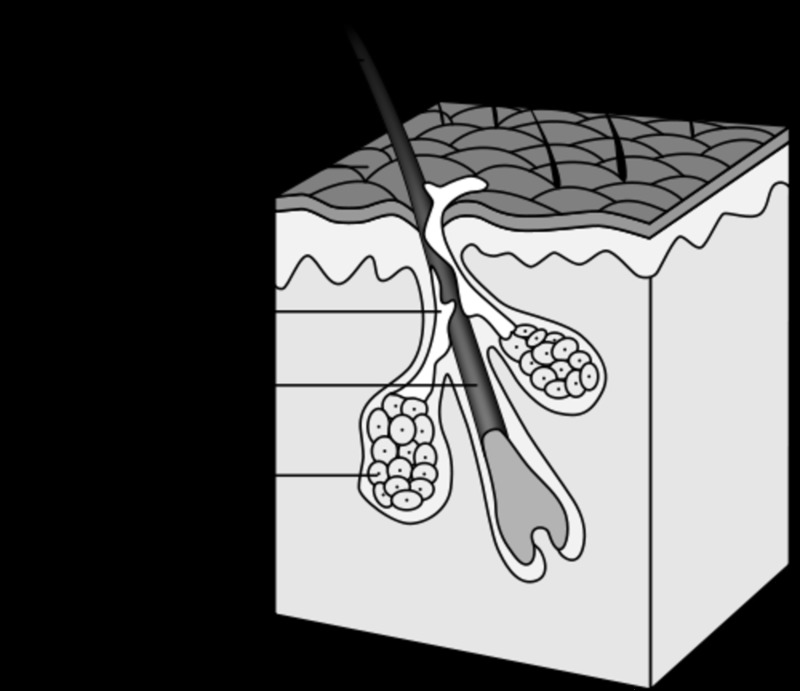 Blackheads are caused by too much oil production of your sebaceous glands. This is why blackheads are generally seen on the oiliest parts of the face. Dead skin cells, sebum, and dirt can clog your pores. When sebum comes into contact with oxygen, it turns black. In some cases, blackheads can be grayish or yellowish in color. 1. Clean your ears. This step is obvious but often neglected. Many people also do not know the correct way to keep their ears clean. Excess sebum production is the main cause of blackheads, but this does not mean you should use cotton swabs in your ear nonstop to remove oil and ear wax. What you need to do is wash your ears, gently, every time you hit the showers, then dry them carefully with a soft washcloth. You can also use a mild cleanser to clean your ears and help remove dirt and dead skin cells. 2. Exfoliate. Dead skin cells accumulate on the skin's surface over time, and simply washing your face isn't enough to remove them. 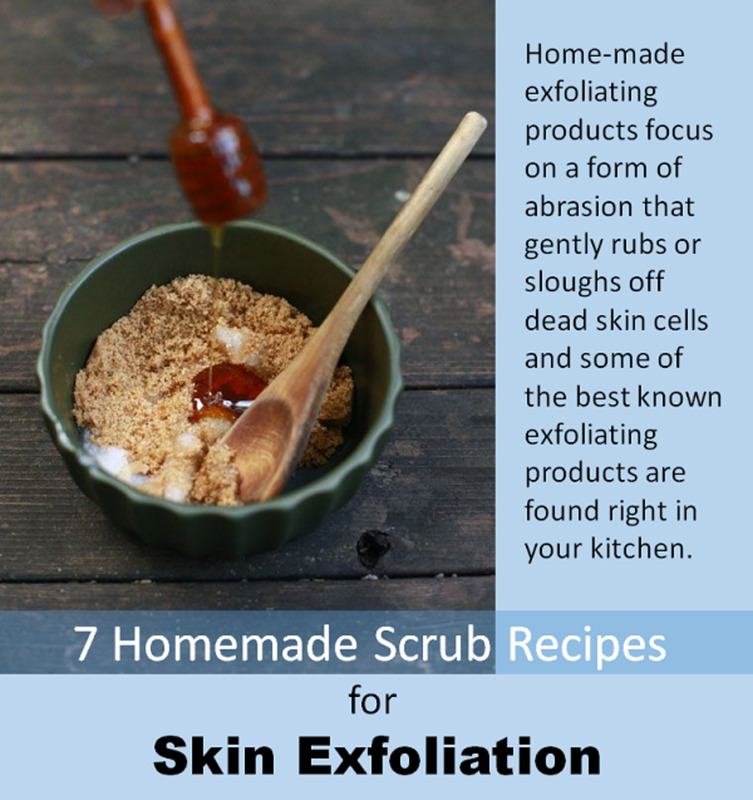 Use a gentle exfoliant to remove dead skin cells. 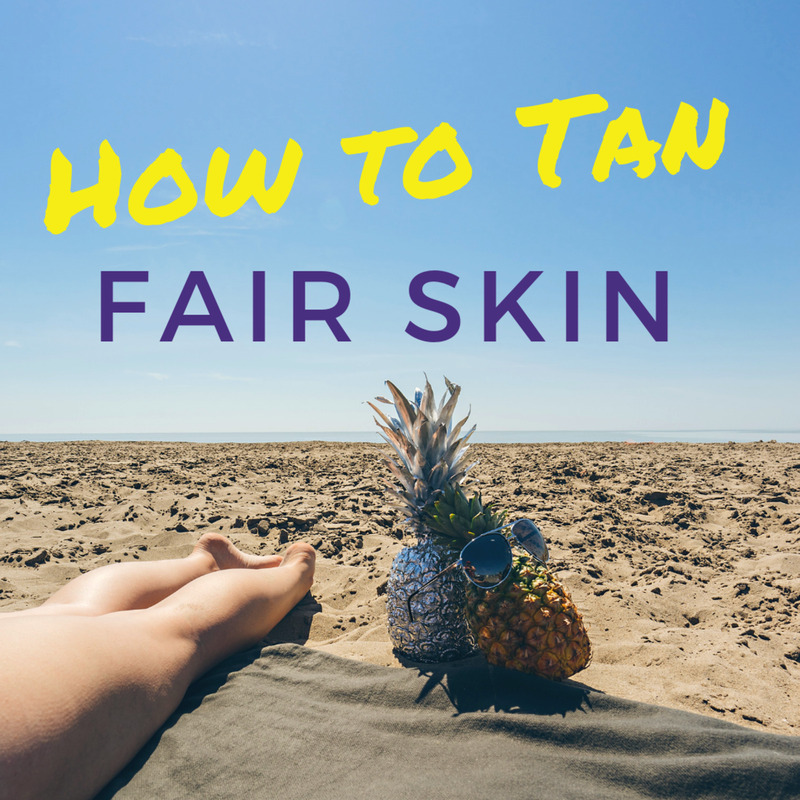 This allows new ones to surface, making your skin healthier. Natural materials can be used as exfoliants. Salicylic acid is a chemical exfoliant (remember that it is best to consult your doctor first before trying this or any other chemical treatment). 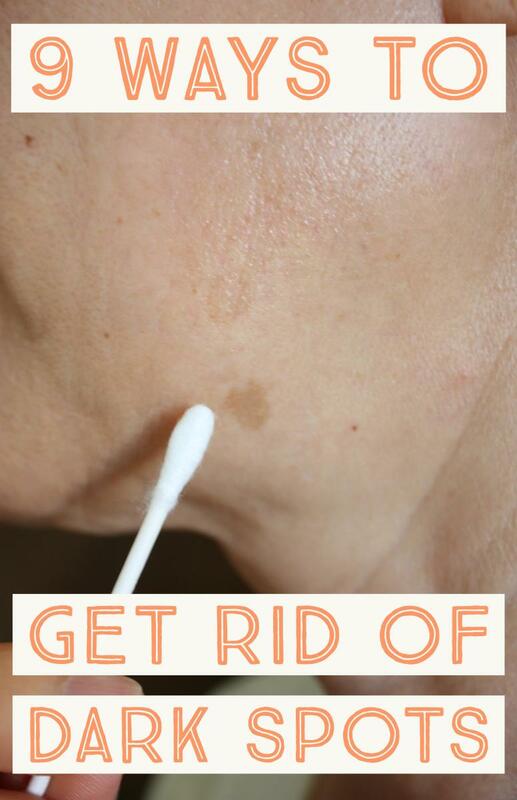 Put a moderate amount of salicylic acid on a cotton swab and apply it to your blackheads. This helps remove dirt and dead skin cells which block your pores. 3. Open up the pores. Here's a tip for you. Soak a washcloth in warm water then hold it to your ears for five minutes. This opens up the pores, making it easier to remove blackheads, dirt and oil. 4. Use a blackhead extractor. A blackhead extractor is a tool used to get rid of blackheads. Due to the shape of the ears and the fact that you can't see the blackheads yourself, it can be difficult and dangerous to try this method. Ask someone to use the tool for you, or better yet, go to a professional. The first step is to clean your ears and also your hands to prevent infection. Open up the pores by using a warm washcloth as in the third step above. Disinfect the blackhead extractor using rubbing alcohol. Place the tip of the extractor on top of the blackhead and press down gently. Be very careful and avoid putting too much pressure. If you feel pain, or you can't extract the blackhead, do not force it. Otherwise, you risk getting an infection or even scarring the inside of your ears. 5. Do not squeeze blackheads. Never make the mistake of squeezing your blackheads, be it in your ears, nose, or any body part. The dirt from your hands may cause infection and you may just make problems worse. It can be very tempting, but try to avoid it at all costs. Follow the instructions above instead. If you still have problems with blackheads, consult a dermatologist. 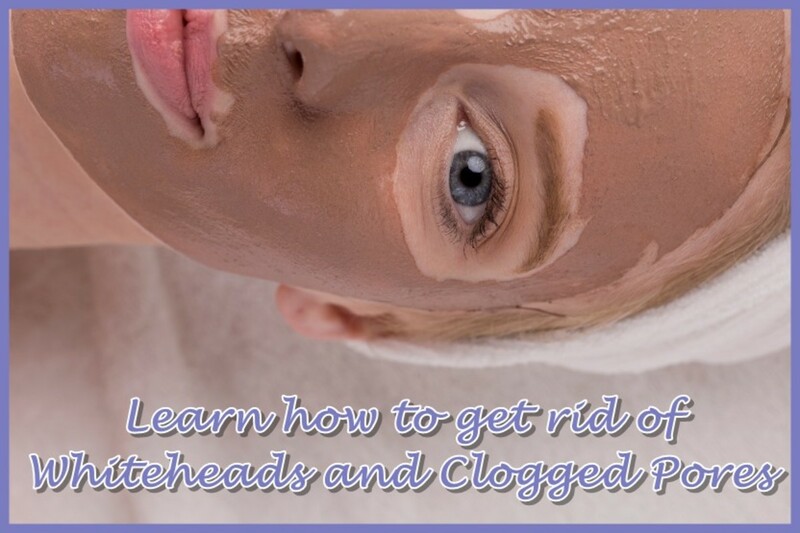 He or she knows the best way to remove blackheads and prevent blackheads in the future. I will try it out, I have a huge black head in my ear and I do not want to pop it. I used to tweeze them too. This sounds better! That sounds really painful, wadsy. I hope this hub helps. Ha I used to get ear blackheads according to my man. He used to tweeze them - ouch! This sounds much better.